Broken wheat is also called as wheat rava and bulgur wheat. Broken wheat is a good source of dietary fiber. 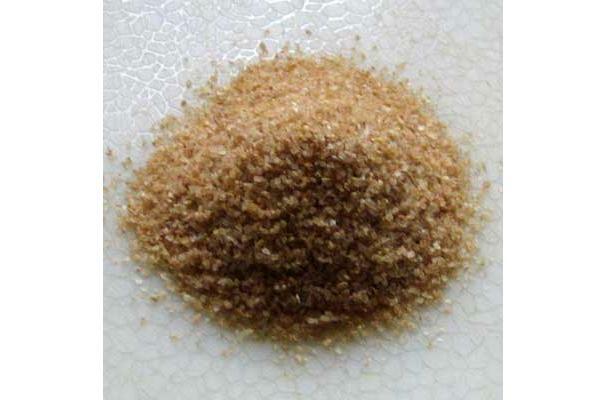 As wheat rava is not refined, it retains its full nutritive value. Broken wheat is a good source of manganese, thiamine, niacin iron, zinc and carbohydrates.